We know your pets are an important part of your life, and at Kenwood Club at the Park – we welcome pets! Maximum of two (2) pets per home. Cats and dogs welcome. Pet deposit and pet rent apply. Other breed and weight restrictions may apply. 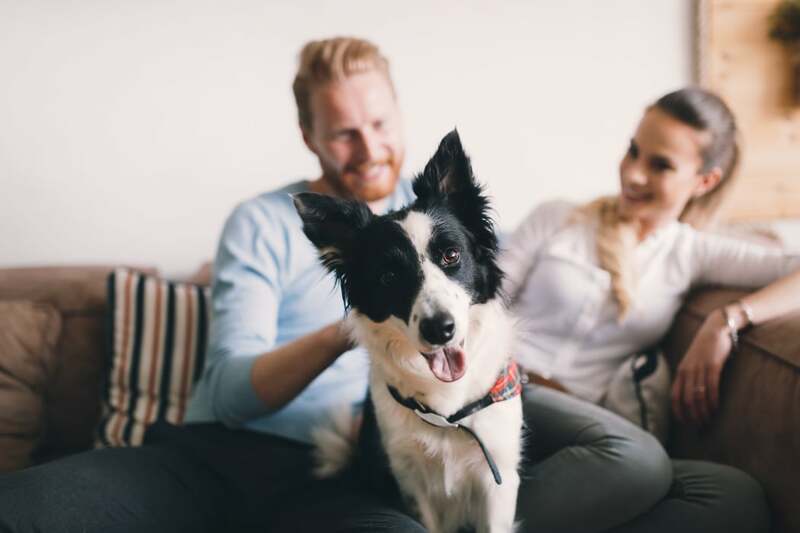 Contact our leasing office for additional pet policy details and rate information.